Arsenal have allegedly expressed an interest in making a summer bid for Celtic sensation Moussa Dembele, according to The Mirror. The France Under-21 forward has been in brilliant form for the Hoops since joining them from Fulham last summer, scoring 26 times in 40 appearances. Gunners boss Arsene Wenger is desperate to have the French striker at the Emirates, and is considering making a move for the 20-year-old this summer. Meanwhile – Chelsea and Manchester City have also been alerted by Dembele’s form this season, who joined the Scottish giants last year, is now said to be valued £40m approximately. 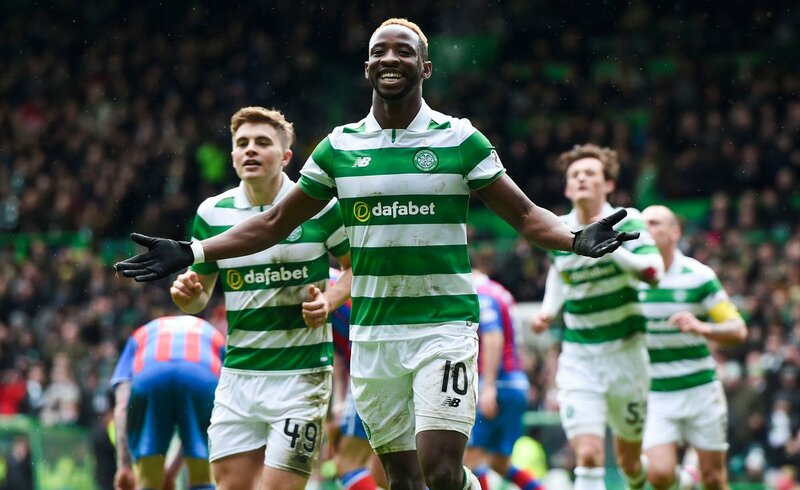 Celtic manager Brendan Rodgers resisted Dembele’s bid during the January transfer window, although – but The Emirates giants will now confident to make their move in the summer.